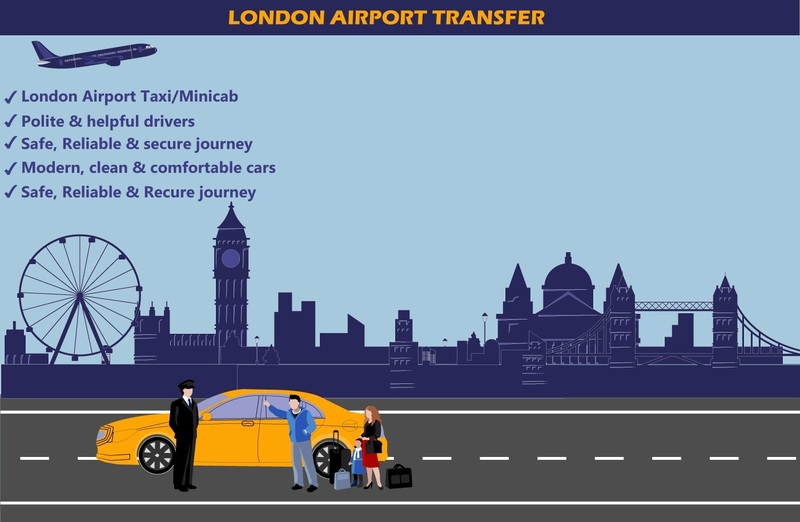 Cheap Taxi from Heathrow To Luton Airport Transfer from ₤50.00- What if you can choose your airport transfer? 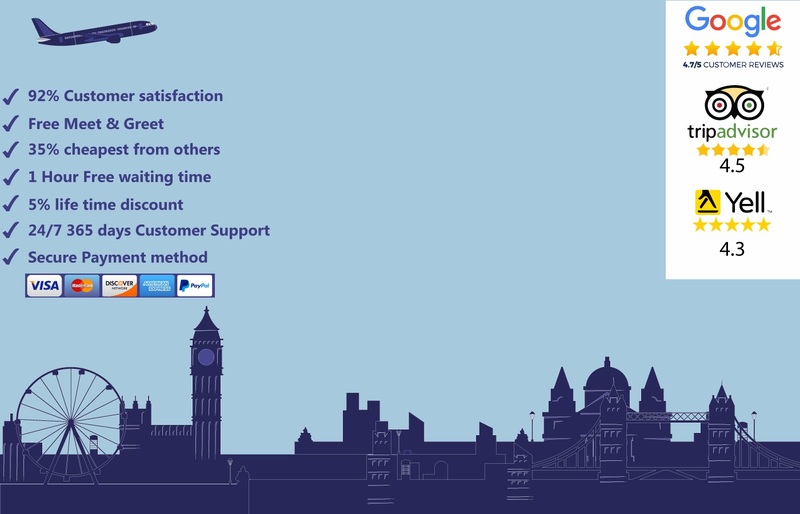 What if you can customize a transfer service as per your requirements? 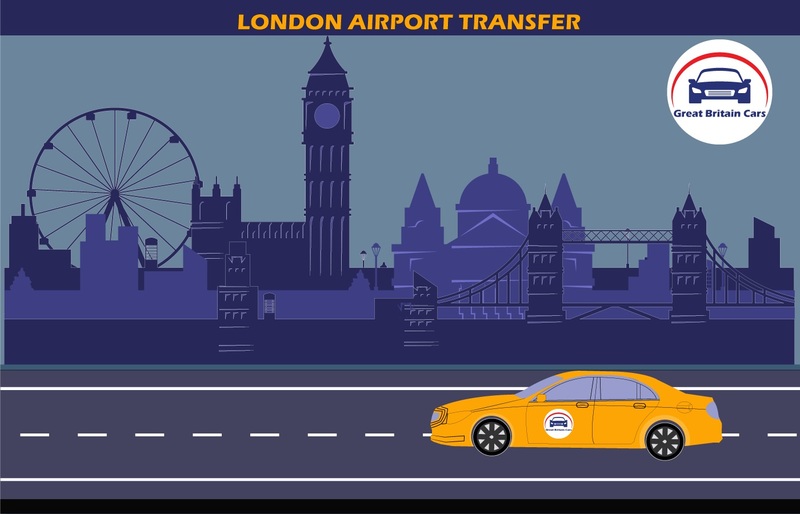 Forge the old ways of hiring a taxi when you can easily arrange an efficient Heathrow to Luton airport transfer. 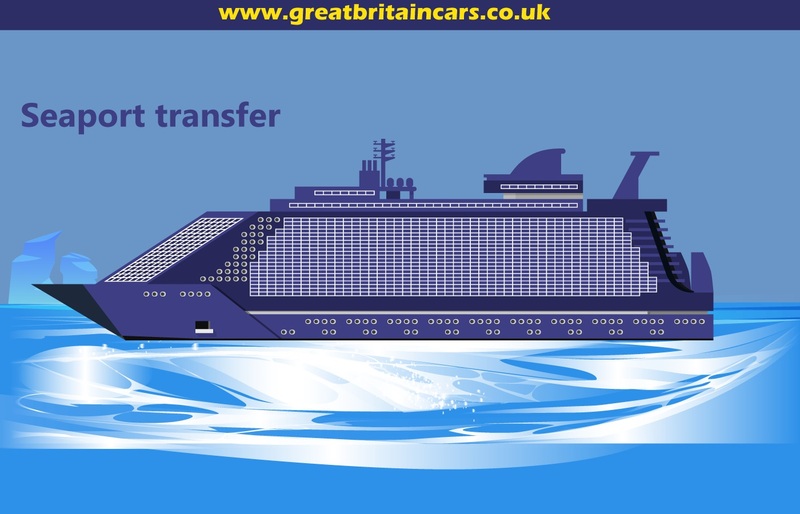 Great Britain Cars is here to offer a plethora of airport and seaport transfer service. You can now travel in peace and utmost comfort to the desired destination without any worries. Give us a call and book our transfer service to a specific destination. All you have to do is to mention the pickup destination and the headcount. We will arrange the most suitable vehicle and customize our service to match your requirements. You can avail our corporate pickup or tourist day trip service from any significant ports. We also offer a free meet and greet service with every package. 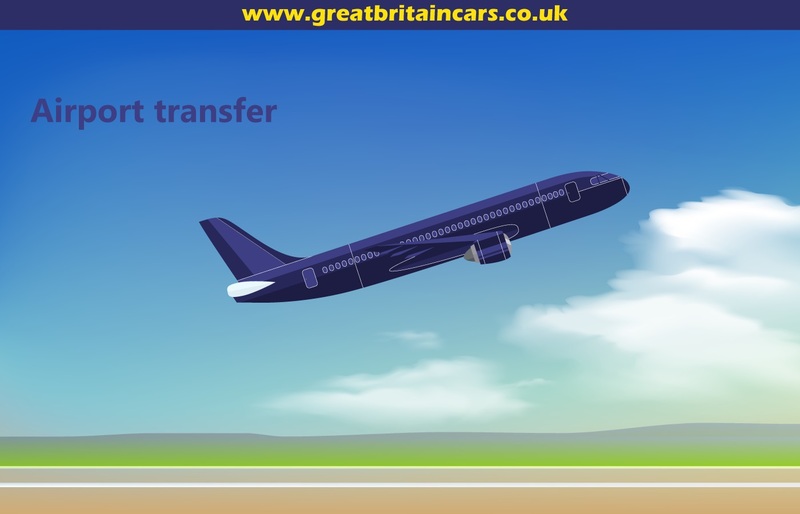 Hire us for Heathrow to Luton airport transfer and learn how to travel in a grand way.